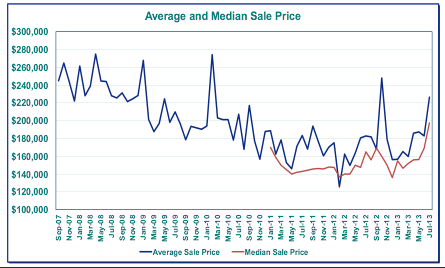 Fresh figures are in on Keizer area home prices and the news is good. According to the Regional Multiple Listing Service (RMLS), South Keizer properties have increased in price by 12.8% over the past year. 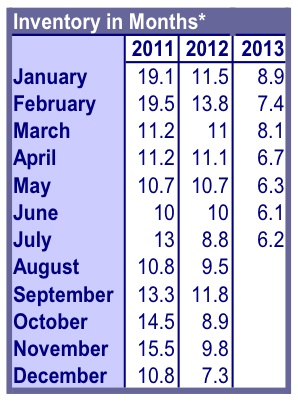 North Keizer real estate is up by 6.1%. The average South Keizer home value is now $140,500 with North Keizer’s houses averaging $169,900. Average regional home price in blue, median price in red. Click here or on the Market Action below for the full report. Make sure to check out page two for specifics on your Keizer neighborhood and surrounding towns, too. Thinking about selling your Keizer area property? Call 971-258-4822 for Roy at Certified Realty, Oregon’s choice since 1950. Roy specializes in Keizer area homes and real estate. This entry was posted in Keizer, Keizer Homes, Keizer Oregon Homes, Keizer Oregon Properties, Keizer Oregon Real Estate, Keizer Properties, Keizer Real Estate and tagged Keizer Homes, Keizer Oregon, Keizer Oregon Homes, Keizer Oregon Properties, Keizer Oregon Real Estate, Keizer Properties, Keizer Real Estate, Salem-Keizer Real Estate. Bookmark the permalink.